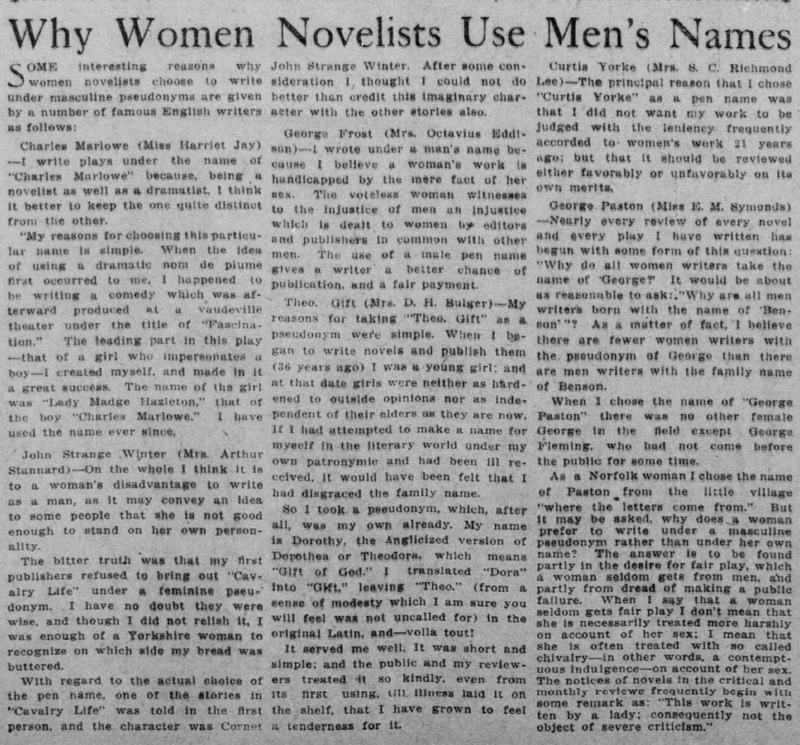 Harriett Jay’s explanation of the Charles Marlowe nom de plume. 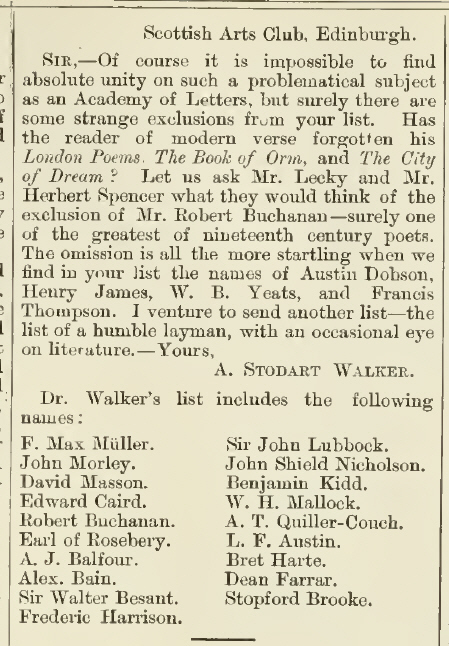 ‘An Academy of Letters’ from The Academy (6 November, 1897). 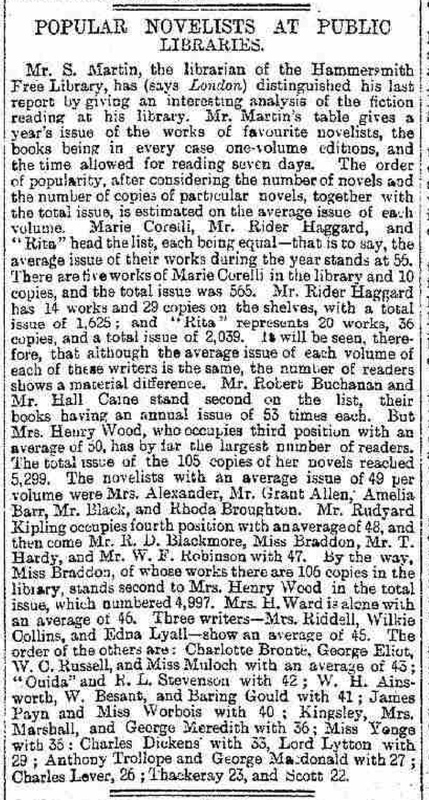 Comparison of The Academy’s 1897 list and the Pall Mall Gazette’s 1887 list from The Daily News (5 November, 1897). 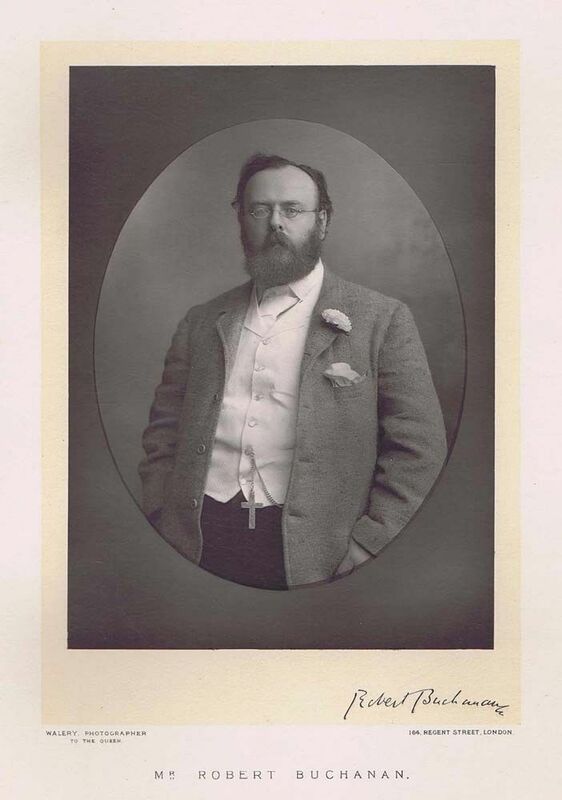 Archibald Stodart-Walker’s letter to The Academy (13 November, 1897). 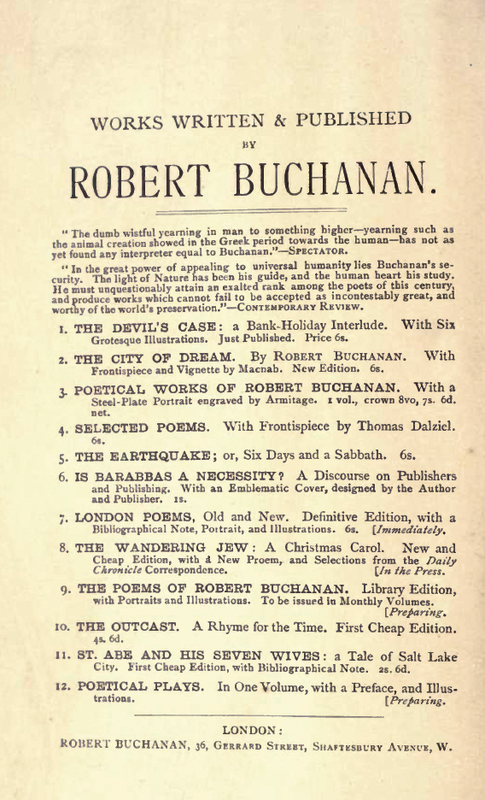 Publisher’s Advert from The Outcast. 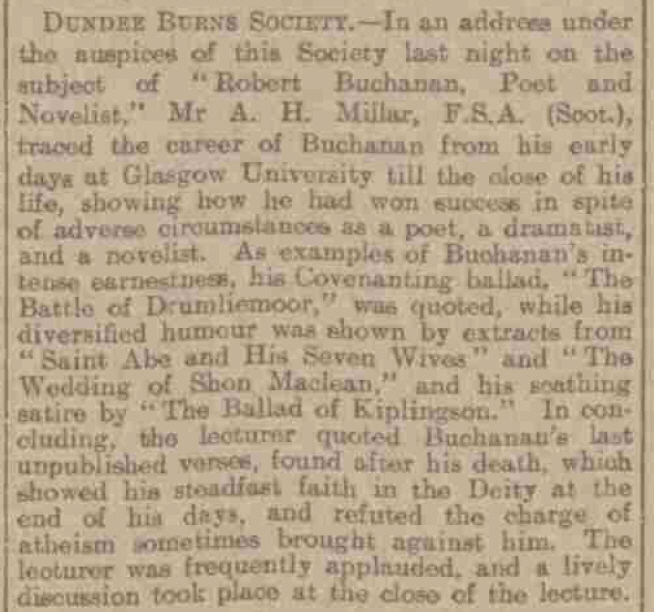 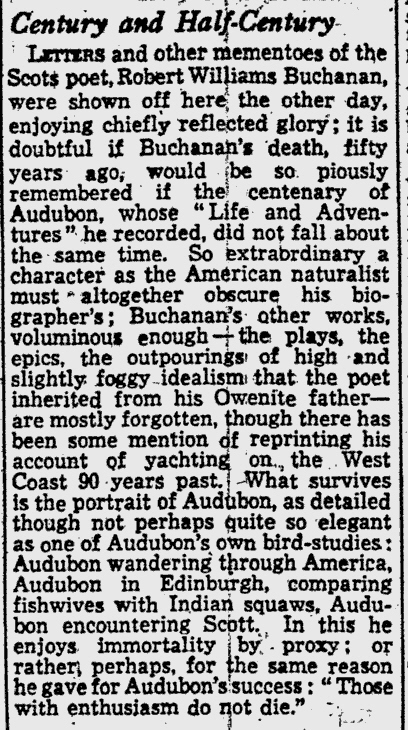 Report of A H. Millar’s lecture on Buchanan to the Dundee Burns Society from The Dundee Courier (16 January, 1906 - p.7). 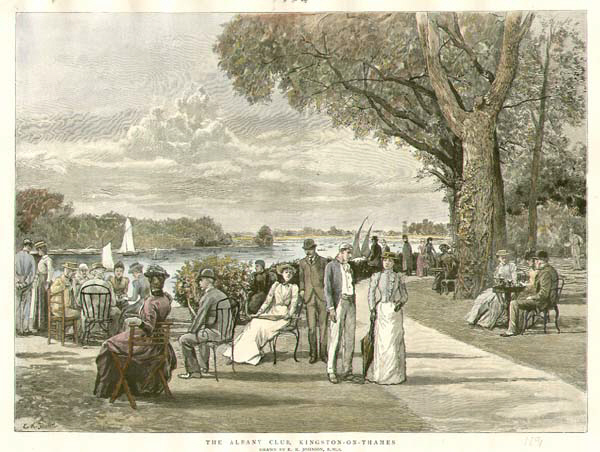 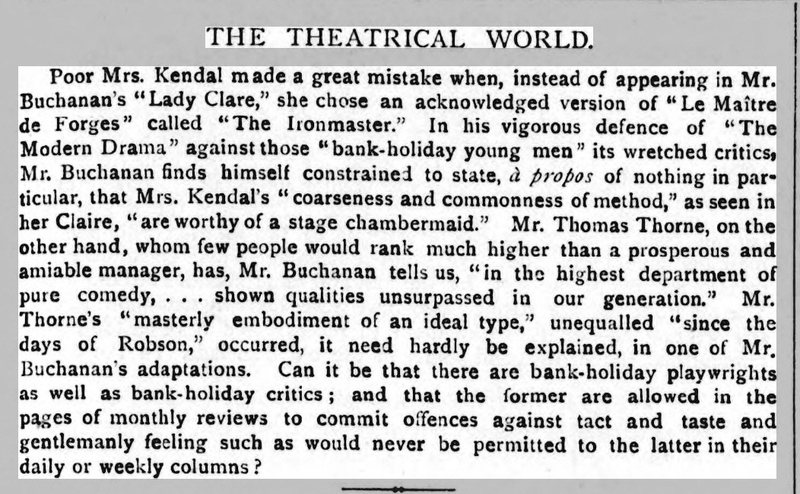 Extracts from W. J. Tate’s article from the Somerset and West of England Advertiser (13/7/1907). 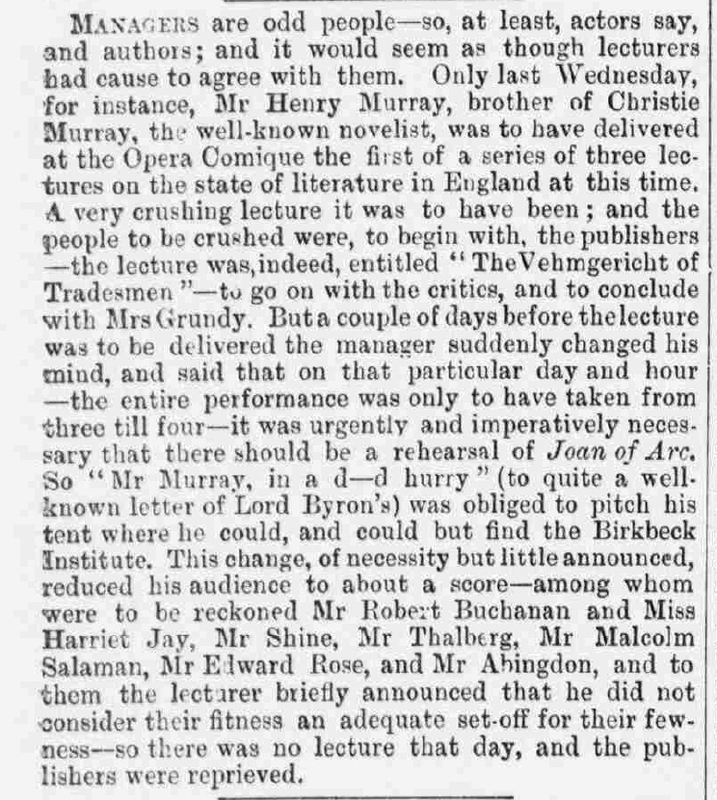 The Manchester Courier (2/11/1907) on ‘The Fleshly School of Fiction’ ‘symposium in The Bookman. 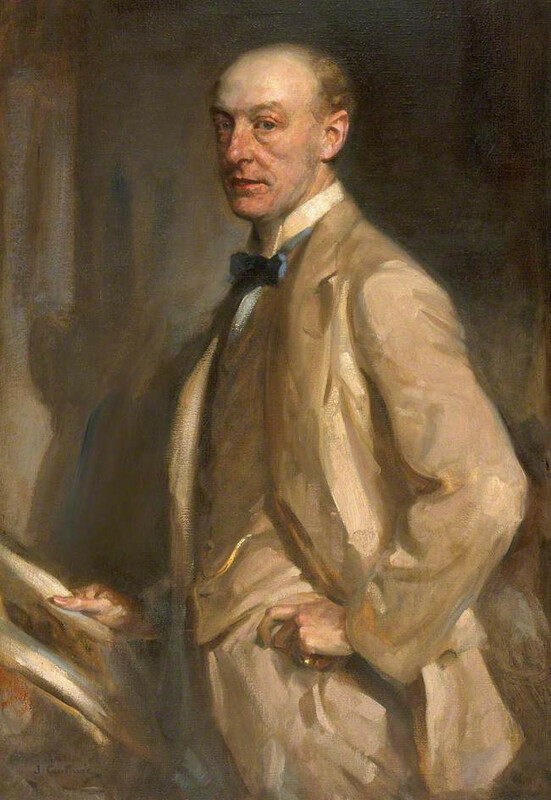 Archibald Stodart-Walker (1870-1934) by James Guthrie. 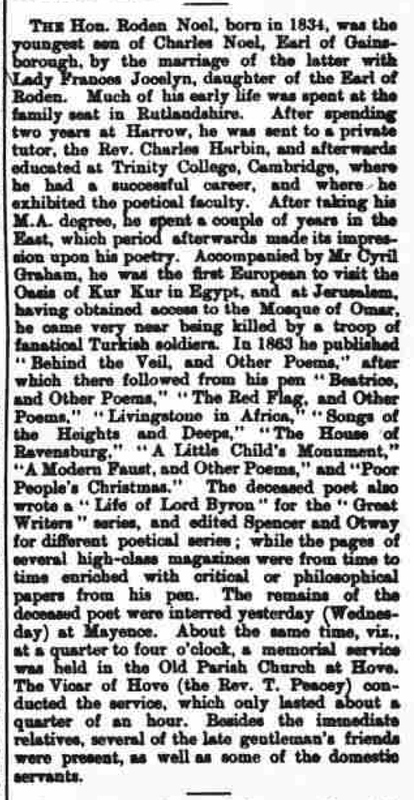 ‘The Poet of the Higher Criticism’ from the Gloucestershire Echo (24 January, 1910 - p.3). 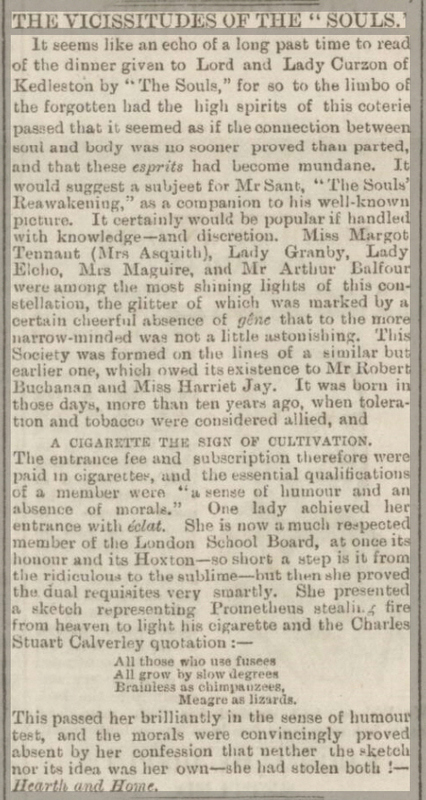 Obituary of Harriet McIlquham from the Leamington Spa Courier (28 January, 1910 - p.5). 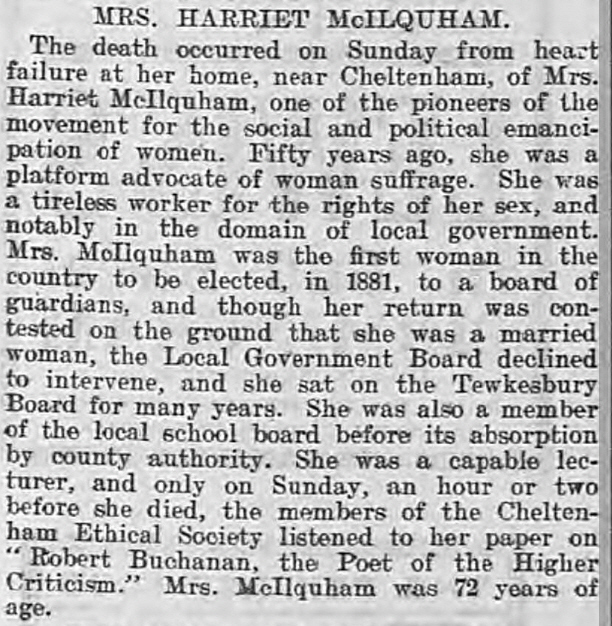 A more detailed obituary from the Cheltenham Chronicle and Gloucestershire Graphic (29 January, 1910 - p.2) is available here, and there is also an account of the Memorial Service held by the Cheltenham Ethical Society for Mrs. McIlquham, from the Gloucestershire Echo (7 February, 1910 - p.1). 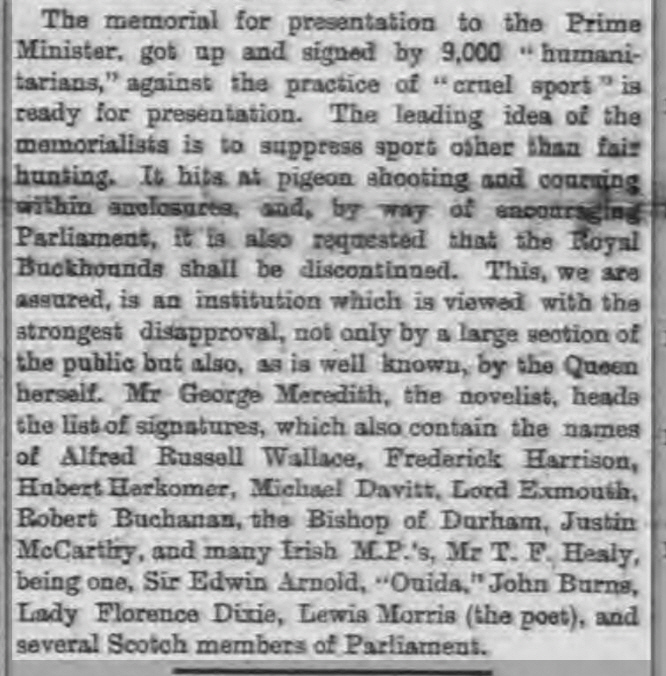 From ‘London Correspondence’ in The Glasgow Herald (13 February, 1951).